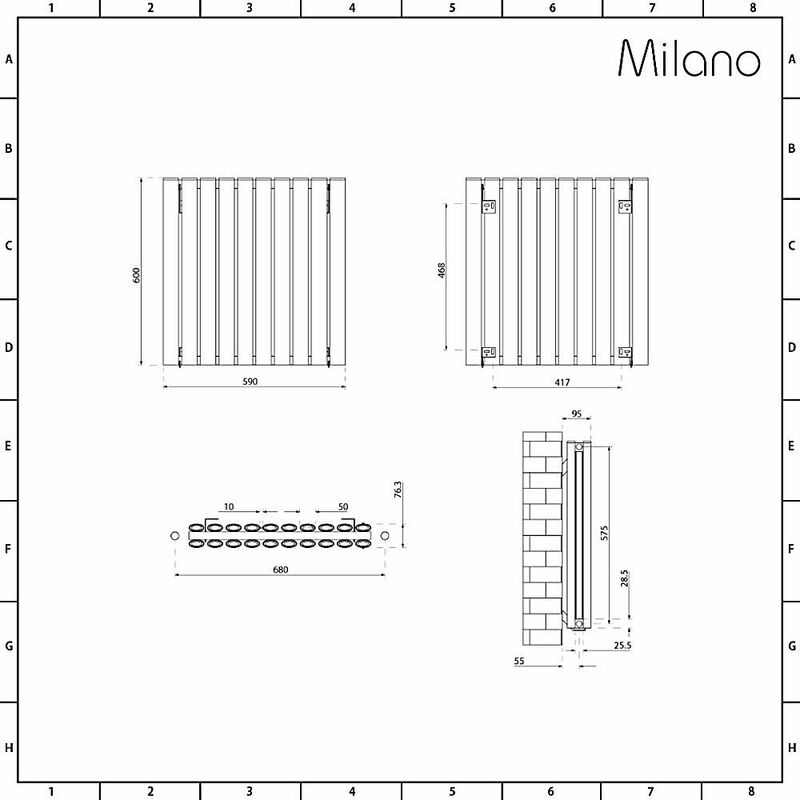 Bring luxurious warmth and contemporary style to your home's interior with the stylish Milano Aruba Ayre 600mm x 590mm aluminium designer radiator. 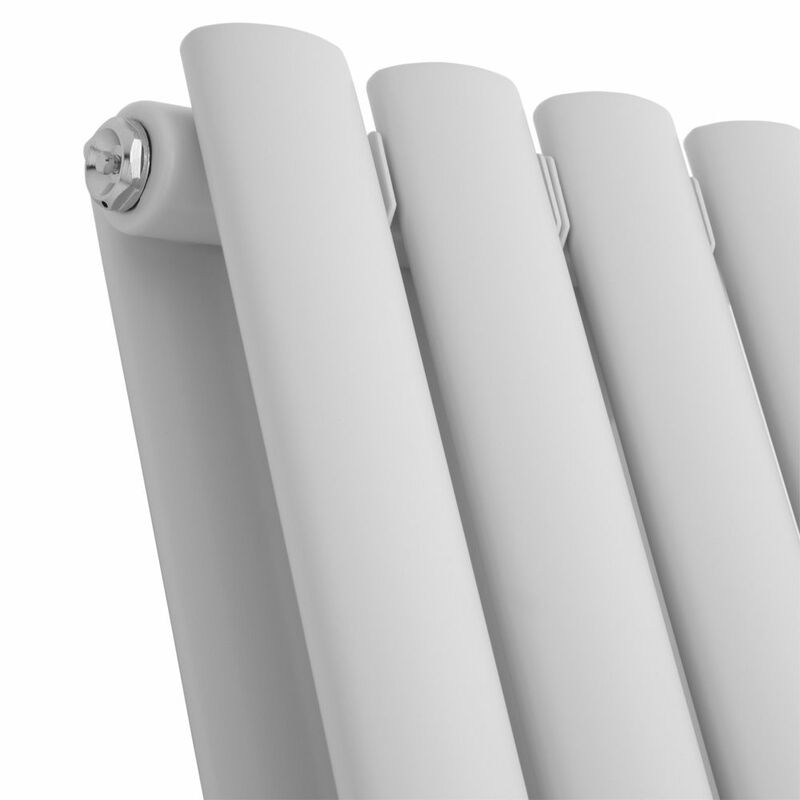 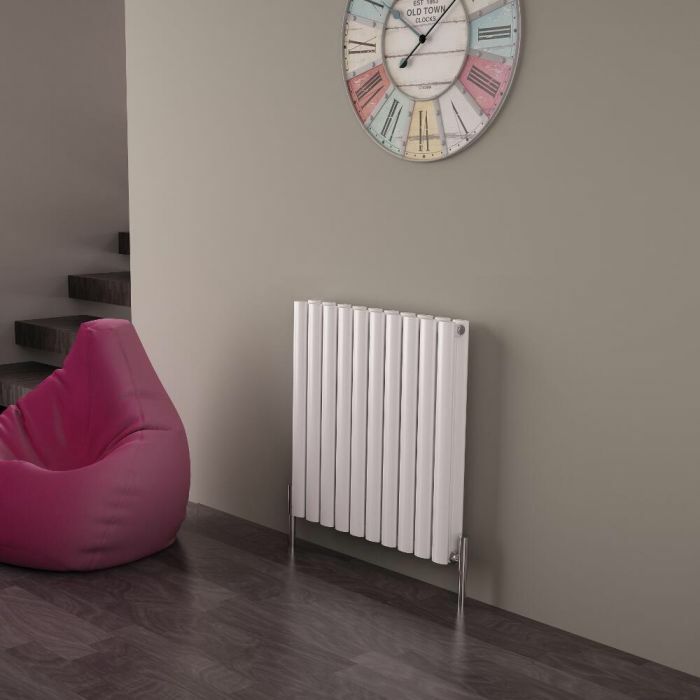 Made to stand the test of time, the lightweight yet durable aluminium designer radiator features a high quality white powder coated finish for a fresh, modern look. It produces a superb 4,351 BTUs per hour to ensure your space is made to feel warm and inviting in no time at all. 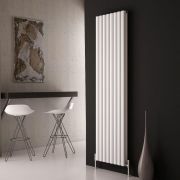 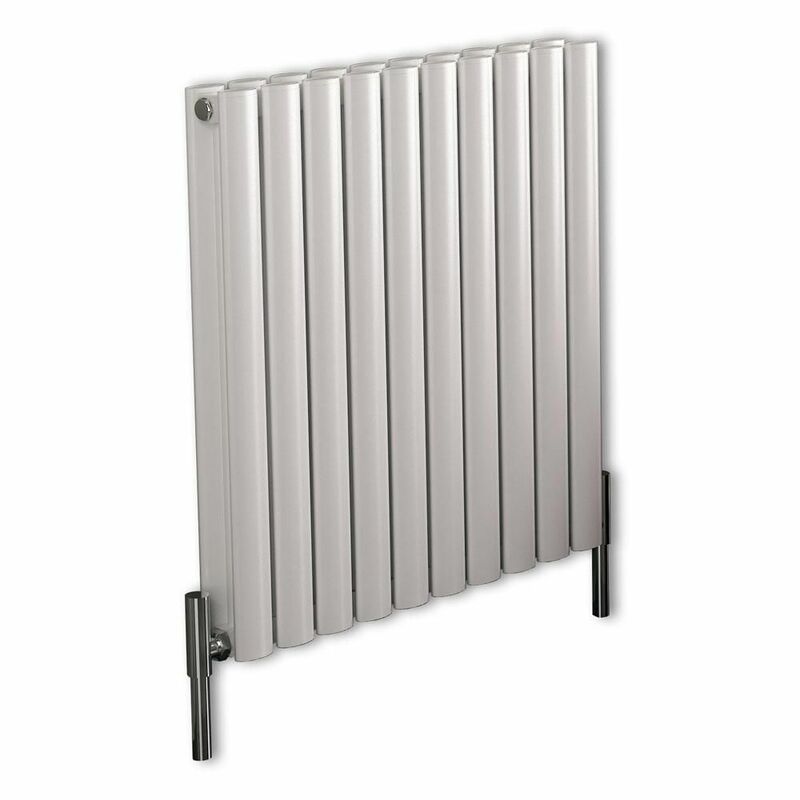 Install the Ayre radiator in your bathroom, lounge, kitchen or bedroom for a stand-out feature.